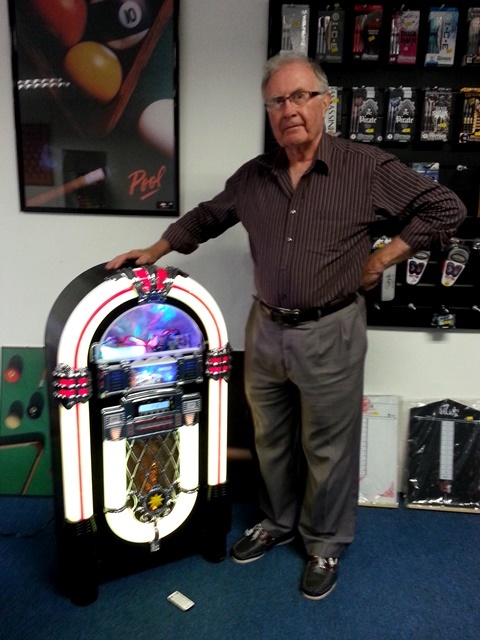 We currently offer two fantastic Jukebox options, both with bluetooth capability. Hye.. May i know what is the asking price? Hi Zharif. The Jukebox is RM2,400 pick up from our showroom (will fit in larger MPVs). Delivery in Klang Valley plus RM50. If you cannot visit our showroom you can pay direct to our Maybank account. Hi Zharif. 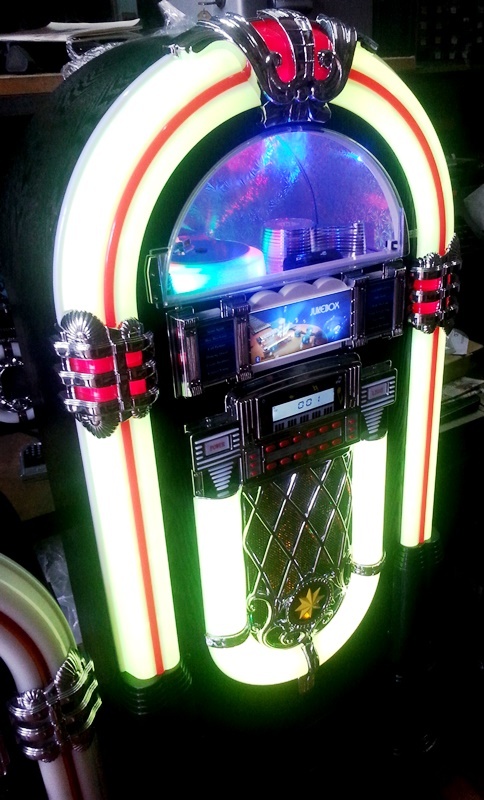 The Jukebox is RM2,400 pick up from our showroom (+RM50 if you need Klang Valley delivery). Payment can be made by cash or credit card at our showroom or you can bank direct to Maybank. How much are the juke boxes ? Can we come to the shop to have a look ? H.i is My Jukebox still in stock? Price includes delivery within Klang Valley…. Hi…can we visit your shop to have a look at your jukebox? Hi Shiva, Yes you can visit and view the Jukebox. By appointment this week, back to normal hours next week.